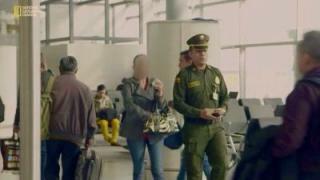 When will be Airport Security: Colombia next episode air date? 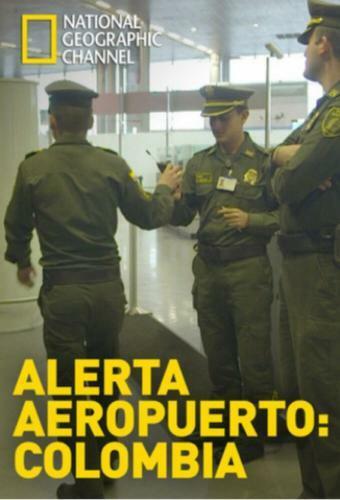 Is Airport Security: Colombia renewed or cancelled? Where to countdown Airport Security: Colombia air dates? 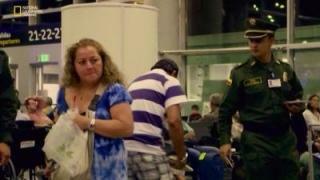 Is Airport Security: Colombia worth watching? We go behind the scenes at Bogota's El Dorado International Airport and take a closer look at what goes into keeping the third busiest airport in Latin America safe. Staff have a medical emergency on their hands when a man caught carrying cocaine suddenly collapses. They also unmask a passenger who is assuming a false identity. The team halt a man who has gone to astonishing lengths to conceal nine kilogrammes of cocaine. Meanwhile, a heart-breaking situation unfolds at the migration desk. Four smugglers are rushed to hospital after they are found carrying cocaine inside their bodies. Plus, two women bound for China raise the Anti-Narcotics Squad's suspicions. Officials stop a 17-year-old who's trying to leave the country with her 42-year-old boyfriend. 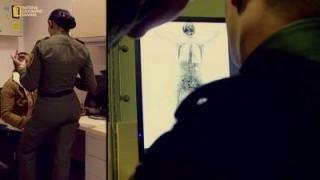 Meanwhile, the body scanner catches a smuggler. 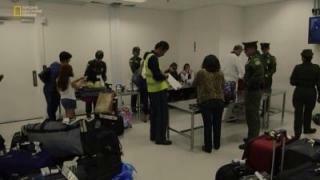 Airport Security: Colombia next episode air date provides TVMaze for you. EpisoDate.com is your TV show guide to Countdown Airport Security: Colombia Episode Air Dates and to stay in touch with Airport Security: Colombia next episode Air Date and your others favorite TV Shows. Add the shows you like to a "Watchlist" and let the site take it from there.